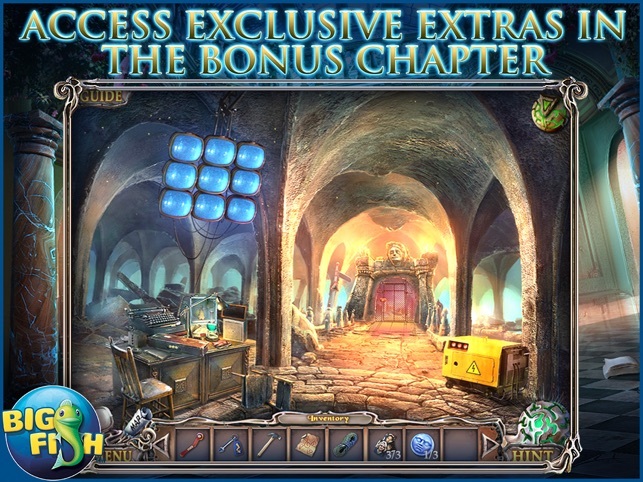 • UNCOVER YOUR UNIVERSITY’S ANCIENT PAST! The year is 1965 and the place is Norwich University. 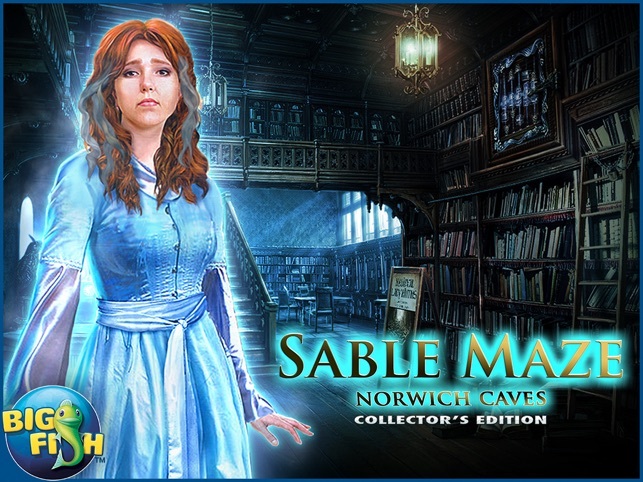 You take on the role of Professor Edwards and have just begun teaching when four of your students have gone missing while exploring the dangerous caverns under the campus! 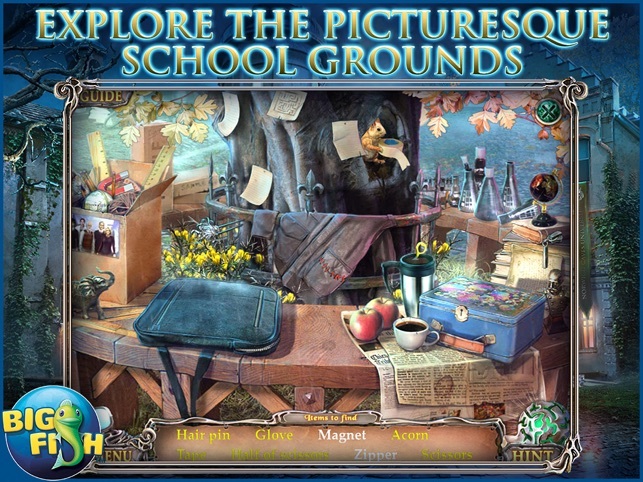 Search for the truth while finding useful objects and clues in hidden object scenes. 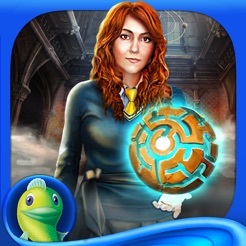 Rely on your wits to solve ingenious puzzles and mini-games! Is the legend about the Labyrinth under the campus actually true? What’s causing the abnormal physics in the water down there? 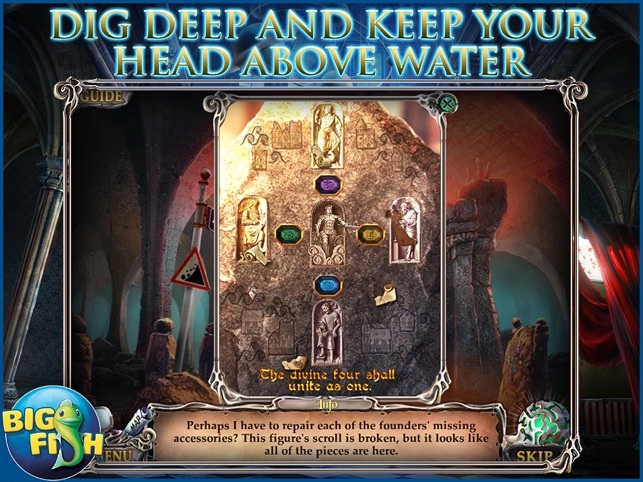 You don’t have much time, the caverns are flooding! Collect photographs to fill your album and earn 22 trophies throughout the game. 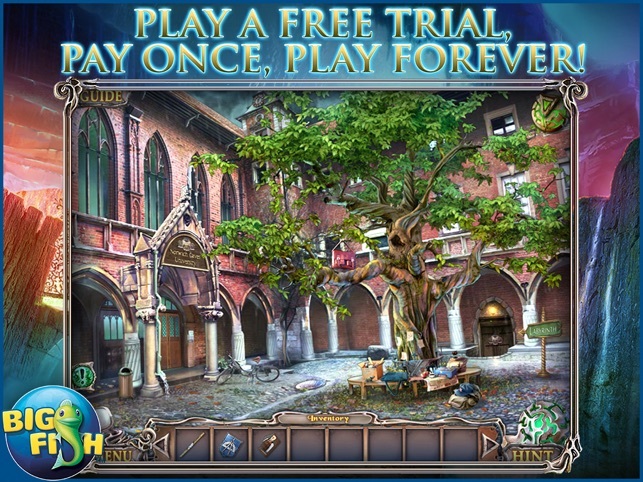 Plus, enjoy intriguing concept art and beautiful wallpapers! I am really enjoying this game. I really like the way the HOPs work, you not only need to find everything on the list, but you need to figure out how to use it in the scene to collect it. This game has been carefully crafted to be realistic. This is one of the best HO games I've played recently.